April 2 is the official shutdown date for Google+. When Google+ first launched in 2011, its purpose was to transform Google from a search company into one facilitating social connections, a social network that could be bigger and more comprehensive than Facebook and LinkedIn combined. In the words of Vic Gundotra, the person spearheading the project, the aim was to “[transform] Google itself into a social destination at a level and scale” never previously attempted. Such an endeavor naturally struck fear into the hearts of Google’s closest competitors, including Facebook, whose founder Mark Zuckerberg reportedly considered Google+ to be such “an existential threat” that he went so far as to declare an internal lockdown until Facebook could come up with a way to effectively counter it. So how is it that something launched with so much fanfare and such large expectations could meet such an ignominious end, and what does its imminent shutdown mean for other social media platforms? Here are the three key takeaways from its shutdown. On paper, Google+ seemed to be a superior alternative to Facebook and LinkedIn in that it allowed users to virtually separate their connections into circles. The thinking was that instead of having to sign into multiple social networks, you only needed one platform. The reality is the requirements for each network are different, and it’s extremely difficult to reconcile the needs of one with the needs of the other. Google’s biggest loss is ... the hard-won, heartfelt trust of millions of community members who used Google+. As Reid Hoffman, founder of LinkedIn, has noted, people have different facets of their persona that they express differently on each platform. You don’t put anything work-related on Facebook, and you don’t share family vacation photos on LinkedIn. The more distinct those platforms are, the less confusion there is. Focus also makes the social platform more responsive to users’ needs and interests. LinkedIn thrives because it’s dedicated to making its platform the best platform for networking and job search, while Facebook succeeds because it has a vested interest in connecting family and friends and getting them to spend more time on the platform. In many ways, Google+ was a startup. It may have had all the advantages of having a rich parent, but it also had many of the same struggles that startups do, namely the fight to gain market share, build trust and create a product that people wanted to use. But unlike other startups where failure isn’t an option, the failure of Google+, while unfortunate, would not spell disaster for the search giant. In other words, because Google wasn’t reliant on Google+ to survive and provide revenue, Google likely did not feel the need to spend as much time and effort developing and maintaining the service. The other disadvantage is that Google+ lacked the heart of a founder: the ultimate product owner, the caretaker who is seriously invested in the product and fights endlessly on its behalf. 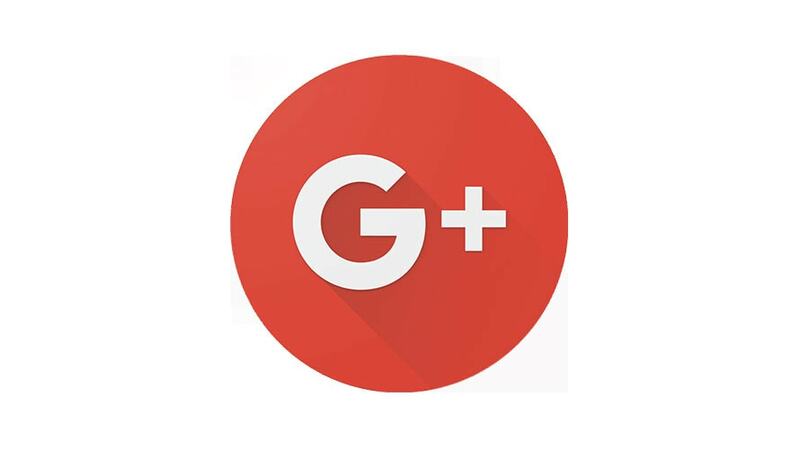 It seems the general attitude of Google+’s parent company was to view the platform as a type of laboratory where new features or products could be tested and spun-off to benefit other services. In several cases, products were rolled out to Google+ users, deemed successful and then removed and implemented elsewhere. If Google+ had a vocal, attentive founder to push through the tough times and defend the product they’d created, the platform would have been properly protected and maintained, continually evolving in an agile environment responsive to customers’ needs as opposed to the alternative, which was to die by slow bleed. Some may say Google+ was a bold experiment that never really took off, but I beg to differ. In fact, since the Google+ shutdown was announced late last year, community members continue posting and sharing information, knowing the entire platform will not only shut down in less than two months but that Google+ is deleting all member assets. By that metric, one could argue Google+ was more than successful in uniting people from all over the world to form online communities that connected authentically through their shared interests. Not only has it provided members the ability to create a network of like-minded individuals, but it has also taught them the skills to reassemble those communities on other platforms, and by default, inspired their resilience to do so. In creating a platform connecting millions of enthusiasts, the network was a success that is ready to be recreated, nurtured and built upon. While Google may be breathing a collective sigh of relief with the Google+ shutdown, Google’s biggest loss is one the company may never have internalized was theirs to lose: the hard-won, heartfelt trust of millions of community members who used Google+. That loss more than anything speaks directly to how the Google+ debacle came about and why its displaced community members will ultimately be better off on new platforms that place a high premium on what it means to value and serve that trust. 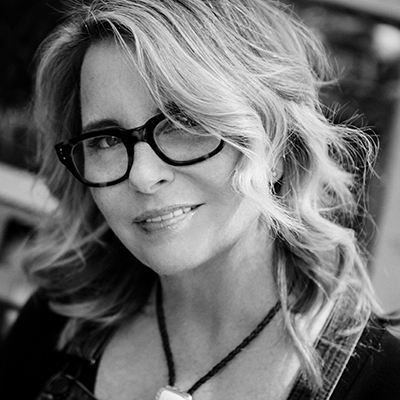 Marion Riedle is founder and CEO of PASHpost.